Live near an Ikea? If so, you’re going to love this one. And if not, you can still recreate it using any meshed metal. Before putting your plants in pots, you’re going to need to drill tiny holes in them, ones that are big enough to fit metal hooks. 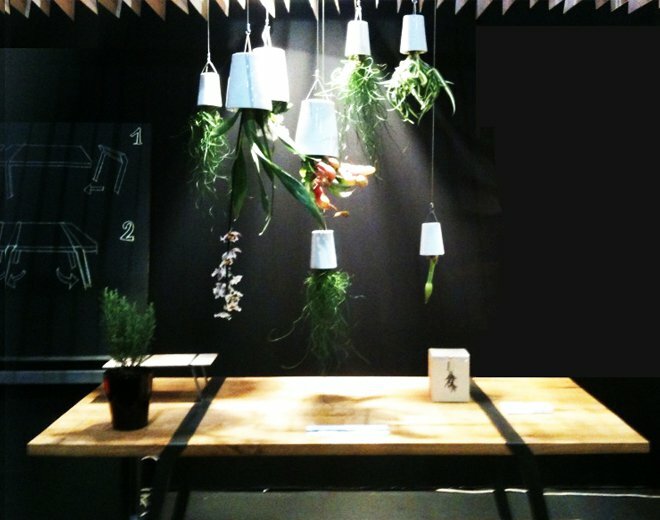 Once you’ve completed that, simply pot your plants and connect the hooks. Then, hang your Ikea mesh to the wall and your pots on the mesh, and voila, you’ve got yourself a gorgeous, indoor garden wall. Now this is a DIY project we can get behind! You can transform your already-existing bar cart (or a new one) into a majestic garden in just a few steps. Start by collecting your favourite plants, ferns and flowers, and clustering them on the cart in varying heights and sizes, while also making room for ones that spill over the edge. The end result is stunning; just be sure to leave room for your spirits! Every kitchen needs a herb garden, and we think you’re going to love this one. Remember t hose pots we drilled holes into earlier? You’re going to need to do the same for this idea as well. Start by hanging horizontal racks onto an empty kitchen wall, and then hook your potted plants directly onto it. The end result will keep your herbs close by and save some valuable kitchen space! Terrariums are perfect for condos because each one is unique, and they thrive in small places. Start with an open-top container – like a vase, a pasta jar, a fishbowl, or anything else you can find. Then fill the bottom with rocks, add a layer of potting soil, and then add your plants from largest to smallest (there should be approximately 1 plant per square inch). 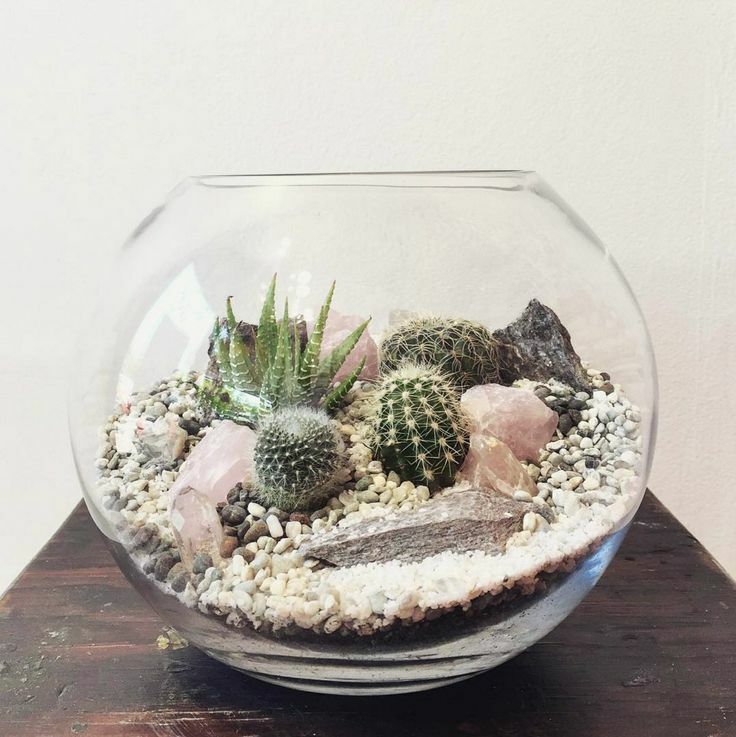 You can also add sand and rocks to suit your fancy! Turn one of your old ladders into a beautiful, multi-levelled garden in just a few steps (see what we did there?). 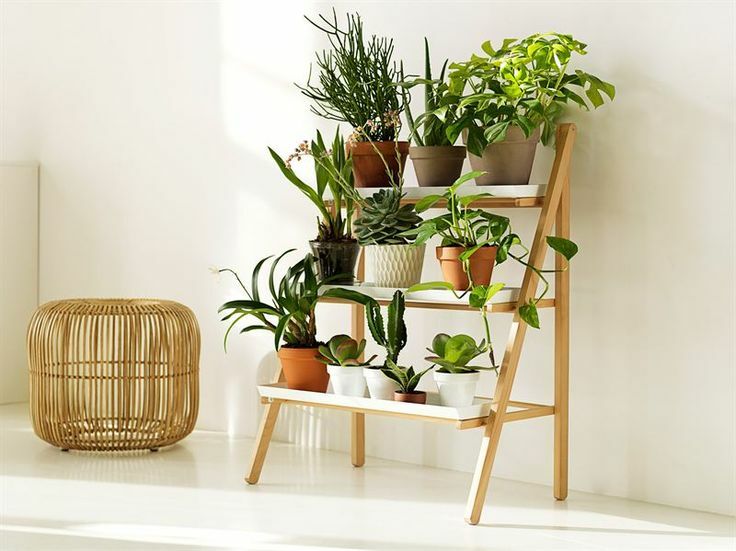 All you’ll need are a few pieces of wood, an old ladder and some of your favourite plants. Place the wood on each ladder rung, and then arrange your pots however you’d like. The best part is, you can also display pictures and knick-knacks along with the plants, almost like a “mini shelf”. Didn’t think you could find another use for a mason jar? Think again! They’re actually perfect little flowerpots if you add a bit of soil and rocks. They’re great for small spaces like bathrooms, kitchens and even bedrooms, as they only fit one plant. 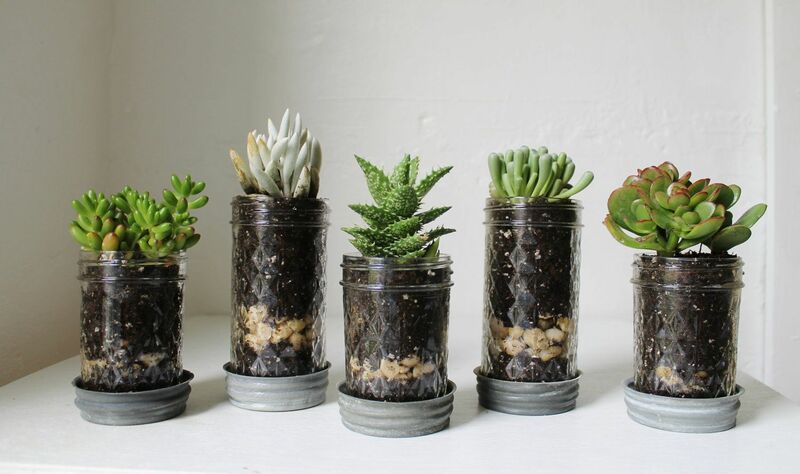 You can also get creative with different heights, plants and even colours – we recommend painting the jars for some added fun! We know that when it comes to condos, space is always something that every owner could use more of. So, these upside-down gardens are great for even the smallest of spaces – and they’re actually really great for the plants, too! Upside down plants are almost completely self-watering, because the water that they do get, goes straight to their roots. Not to mention they purify the air and help improve the health and well being of those around them. Win, win, win! Learn how to make one here. We hope you enjoyed these indoor garden ideas, and that one might make it into your condo or townhouse this spring. If you would like more great condo ideas like these, or to learn more about Marlin Spring, please visit us at https://marlinspring.com//.